Are you traveling and have lost your suitcase key? Have you left your bike locked to a pole and don’t know how to open the padlock because you’ve lost the key? First of all, stay calm and bear in mind that the Internet is always full of useful resources. If you are looking for a way to open a padlock, the Internet will without doubt provide you with more than one solution. However, the purpose of this article, in addition to showing you how easy it can be to open a padlock, especially if it is a poor quality one, is to make you understand how to prevent someone else from opening it instead of you. As already mentioned, information and suggestions on how to force open a padlock are easily found online, but how can we guarantee that our shackle padlocks and, above all, the items which we are protecting are truly secure? 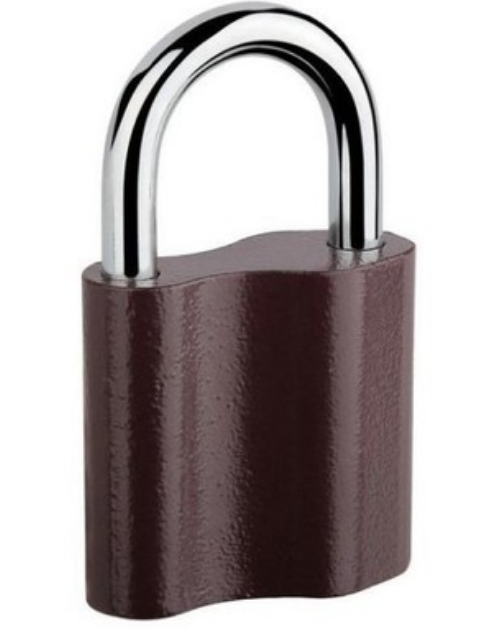 Let’s start from the basics: you are in possession of a normal padlock, made of Zamak, of poor quality and with a shackle of “normal” dimensions, rather like the one shown below. If you want to open it, hopefully for honest reasons, one of the ways can be: you get two wrenches or a pair of cutters, you introduce them in the free space between one side and the other of the shackle, as shown below in the video until minute 1:23, and you force the padlock a little to open it, more or less easily. This quick demonstration should warn you before buying a padlock. It is therefore always worth checking that the material of the body and, as mentioned, the shackle, can resist forced opening. 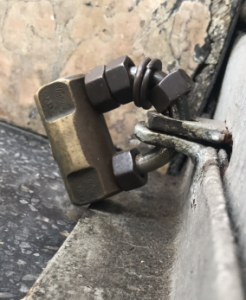 To ensure this, check that the shackle is made of steel, necessarily case-hardened and tempered and, if it must be exposed to harsh weather conditions, consider buying a stainless steel one, which will be able to deal with it better. First of all, therefore, remember that a better quality padlock corresponds to greater strength. In fact, immediate results for forcing the shackle can be obtained without a doubt if the padlock is of poor quality, due to the lack of resistance, however this could even be the case with a medium quality padlock. 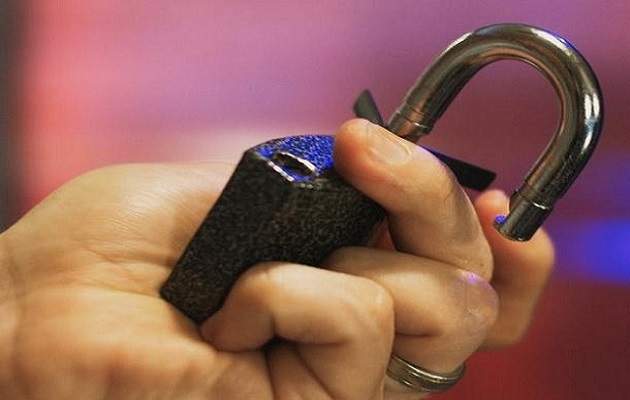 So what can you do to make sure that a padlock fulfils its security duties? Think about what you intend to protect. In fact, the dimensions of the body and the shackle directly affect the resistance that a padlock has to being forced. After taking the measurement with the fixing point, the shackle or rod must not excessively exceed the dimensions of the fixing point of the object which we are going to “padlock”. The possible consequences are obvious. In order to protect your item it is therefore better not to buy a padlock with an excessively large shackle which leaves useless empty space free where shears, levers or burglary tools can be inserted. If it really is impossible to use padlocks with a shackle or rod of ideal dimensions with respect to the fixing point, because you want, for example, to use one which you already own, we suggest, before closing the padlock, that steel washers be inserted (if possible tempered) with a diameter just greater than that of the shackle or rod, all around the closing point, so as to eliminate the empty space and prevent someone from using it to open your padlock and access your property. At the same time, we recommend that you contact a specialist in the sector when purchasing a security padlock, especially if what you need to protect has a true value for you. You will find links below to some of our high quality security padlocks, which are suitable for different needs but which are able to satisfy all of them without lowering the quality of the padlock and, consequently, the level of security. Therefore, summing up, yes there are methods which will rescue you from difficult situations and help you open shackle or rod padlocks, but be aware that if the particular padlock allows you to do it, someone else will be able to do so, too.